Gentle Rotation: Back for more! We’ve had great feedback from everyone who has taken one, two or all of our Gentle Rotation Classes! So we’re going to keep it going! Here’s our updated schedule of the rotation this summer, so far! If you haven’t heard of it or haven’t made it to a class, you don’t know what you are missing! The Gentle Rotations started when clients said they were looking for a less-intense version of their favorite classes. We also had clients that wanted to try classes for the first time or weren’t totally ready to jump into a full class after a beginner workshop or class. 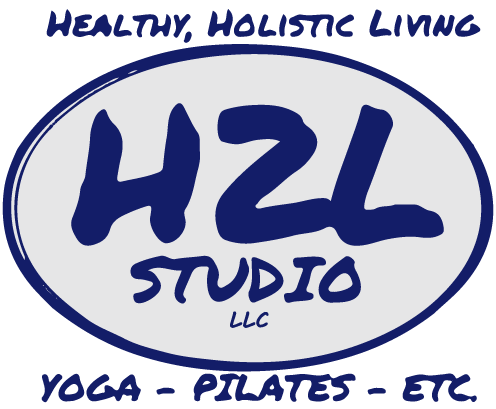 Geared towards beginners, seniors, pregnant and postnatal women, those recovering from surgery and/or injury (must have doctor’s clearance) these classes are designed like all of H2L’s classes: to help clients work within their own comfort level in a supportive environment. 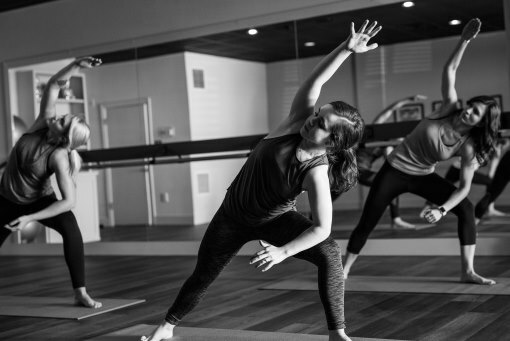 The difference is that the Gentle Rotation Classes will place even more emphasis on intentional movement, detailed descriptions and explanations from the instructor, and ample opportunity for rest and recovery.